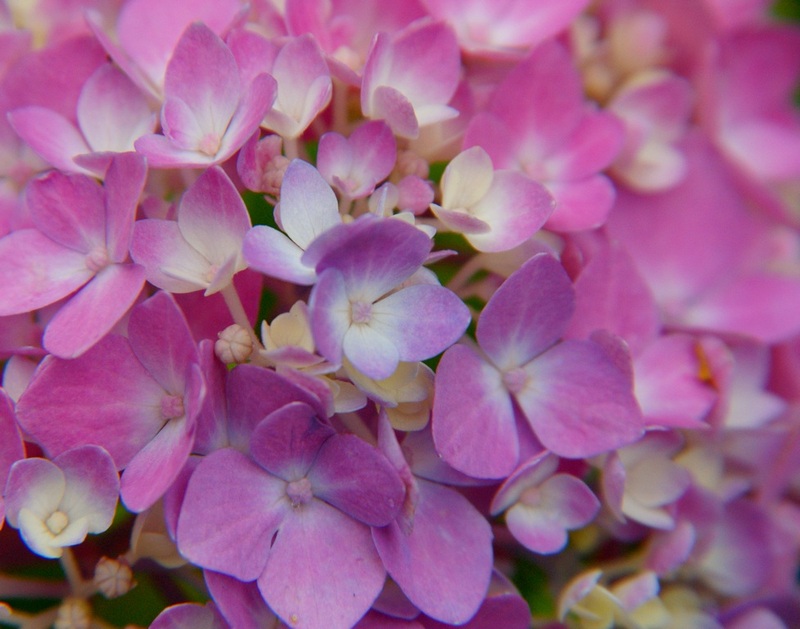 Your hydrangea is beautiful, I hope it stays so. We are having thunderstorms too, it started last night ice-rain and even my flowers in the window boxes are full of holes. Beautiful! I want a blue one, but since I'm having a rather slow start to my planting season, guess it will have to wait until next year. We're expecting thunderstorms tonight, but it's clouding up this afternoon. Our tiny town is having our Freedom Day celebration and fireworks tonight. Hopefully they won't be rained out. Hydrangeas are my most favorite flower. I especially love the blue colored ones. Beautiful! You were wise to take the time that you could. I'm glad you had that time. :) And I love the Rescue Mission! lol It is easy for me to believe they love you as much as you adore them!